"It was an emotional day to say the least. 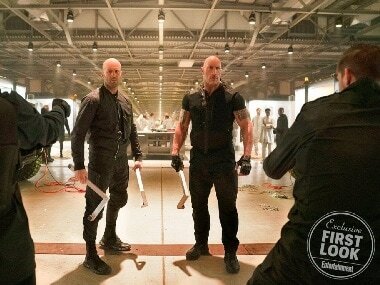 Playing this role over the last eight years has been an honor," Chris Evans wrote in a parting note to Captain America. 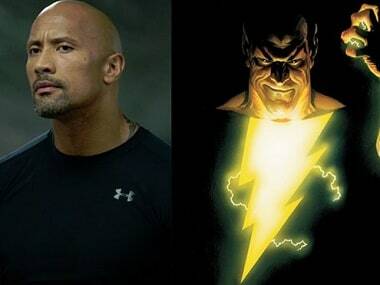 Producer Hiram Garcia has shed light on why Dwayne Johnson won't be joining the cast of DC's Shazam! 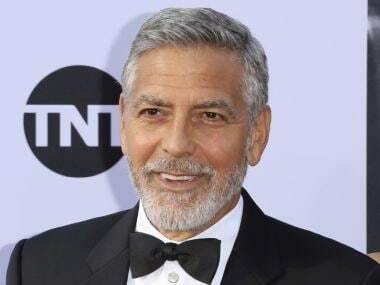 The 57-year-old George Clooney tops the 2018 Forbes' list of highest paid actors with $239 million in pretax earnings.